Physiotherapy is an advanced medical treatment technology for the patients having joint or muscular pains. The heating and exercise procedure to the human body makes the patient fit and move his joints, knee and muscles. 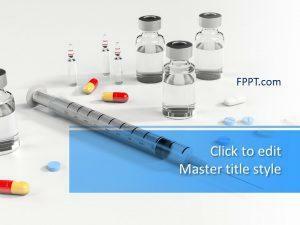 This free Therapy PowerPoint Template is a wonderful design for the presentations relating to the medical technologies and healthcare. 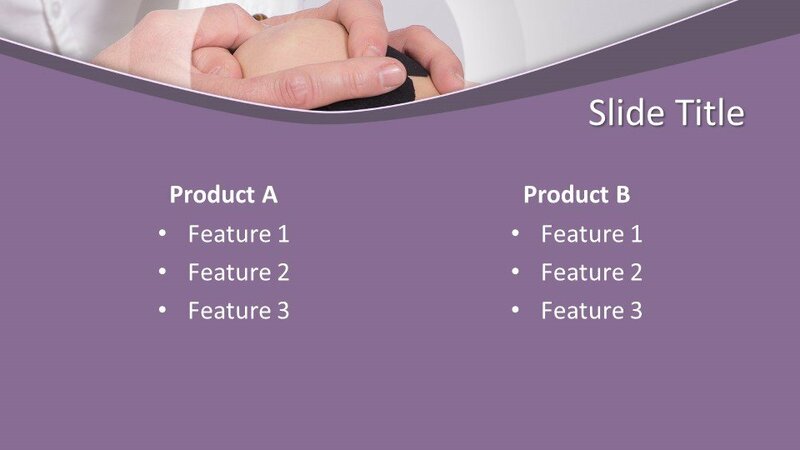 The design is perfect for the presentations on medicine, therapy, and other health relating topics to be used as the background slide design. The design has been crafted in 16:9 ratio and made compatible with all latest versions of Microsoft PowerPoint 2010, 2013, 2016 and Office 365. 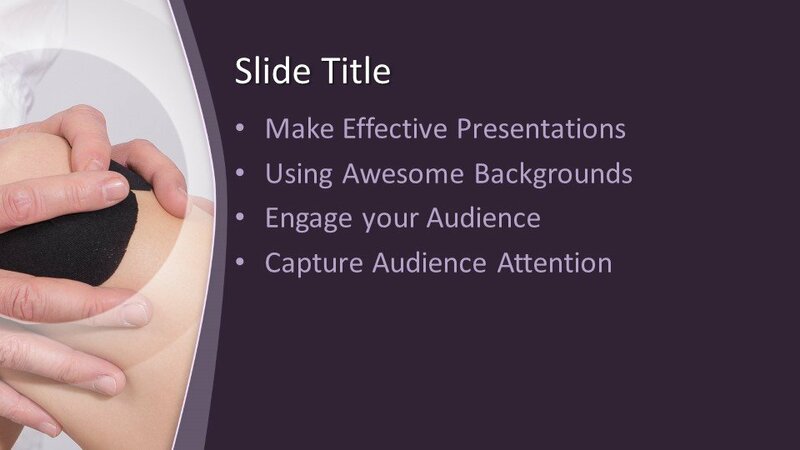 The template design is user-friendly and easy to customize with the help of any latest version of MS PowerPoint. 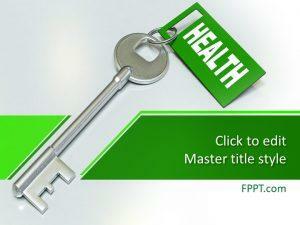 Alternatively, you can download some other health-related themes and free PowerPoint presentation slide designs for using as the title design.